Plus, Creed II fights on, The Favourite continues limited dream run, and there's no stopping Bohemian Rhapsody on the November 30-December 2 weekend. Ralph Breaks the Internet had only one real challenge this week and it came from, well, the Internet, with Netflix releasing the Andy Serkis-directed Mowgli in a handful of theaters before it is released on the platform on December 7. Given that the streaming giant does not disclose pesky numbers like box office performance, we don’t know how the film did – though it’s split critics down the middle, with a 50% Tomatometer score. Still, we don’t need Netflix’s numbers to know that Ralph remained king of the box office for another weekend – and may be set to do it all again next week. Ralph Breaks the Internet had a near record-setting Thanksgiving. (We won’t get into the semantics over Frozen again.) And it is on top again this weekend with $25.8 million. With $119 million in the bank after 12 days, that puts it on par with both Moana and Madagascar: Escape 2 Africa, when it comes to November releases, which each had between $119 and $120 million at this point in their runs. Moana made $28.2 million in its post-Thanksgiving weekend and went on to make over $248 million. Ralph is in a similarly favorable position, though with nothing to challenge it next week. (Moana beat Office Christmas Party $18.5-to-$16.8 million in week three.) 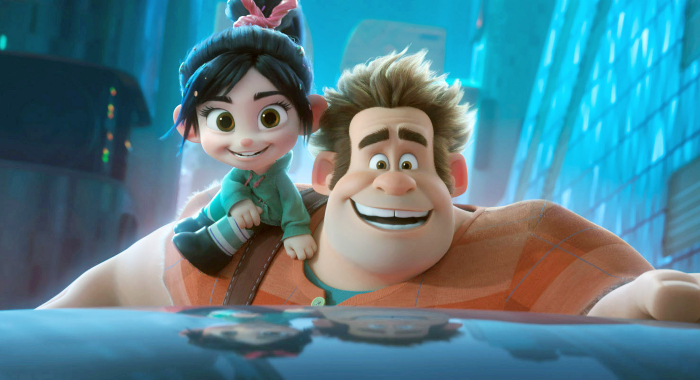 Barring some extreme drop-off, Ralph Breaks the Internet could still best Wreck-It Ralph’s $189 million finish. That film had $101 million by Day 12. 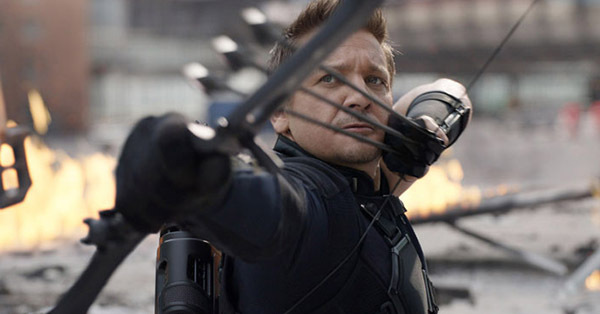 The sequel’s worldwide haul is at $206 million. The Possession of Hannah Grace (formerly titled, Cadaver – nice!) may have only cost $9.5 million, but a $6.5 million start for the film and a 17% on the Tomatometer is not going to put it into “sleeper” or “surprise hit” territory. That opening puts it just ahead of past November openers, Bad Santa 2 and Babe: Pig in the City, which finished with $17.7 million and $18.3 million, respectively. 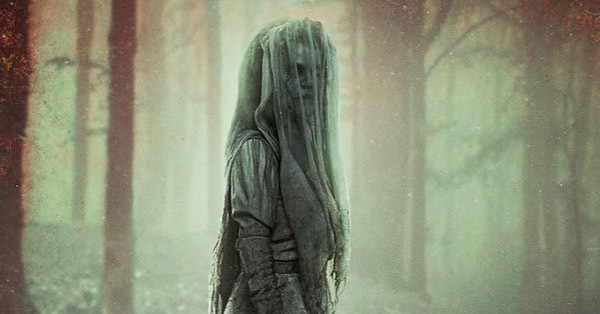 A finish like that won’t be enough to cover Hannah’s minuscule budget (when you factor in marketing) but it is also nowhere near the losses of Sony’s The Girl in the Spider’s Web, which is looking to be the studio’s biggest disappointment of the year. Good thing it has the 100% Spider-Man: Into the Spider-Verse just around the corner. Last week’s honest-to-goodness record breaker, Creed II (a.k.a. the highest live-action Thanksgiving opening ever) is ahead of the pace of 2008’s Four Christmases at the moment, which puts its estimated finishing haul at about $125 million. 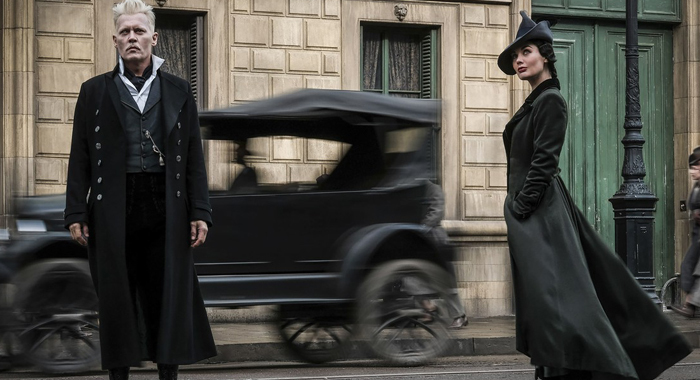 Fantastic Beasts: The Crimes of Grindelwald is already at $134 million, but that puts it behind the first Twilight film and Madagascar: Escape 2 Africa on the 17-day chart; neither of those films hit the $200 million mark. Nevertheless, it is the 15th film this year to pass the half-billion mark at the worldwide box office, with $519 million so far. The next to cross that list will be Bohemian Rhapsody, and if you had bet on it grossing more domestically than Fantastic Beasts this season, you would have broken the bank in Vegas. But that is what’s shaping up here with the Queen biopic making $164 million after 31 days and just over $3 million separating them this weekend. Bohemian Rhapsody has a current worldwide total of $493 million. Illumination’s The Grinch is still the current champ of the season and does not look to be challenged until Mary Poppins Returns attempts to claim the crown. It joined the $200 million club on its 24th day, which has actually put it ahead of Ron Howard’s How the Grinch Stole Christmas – that film had $195.6 million by this stage in its run. 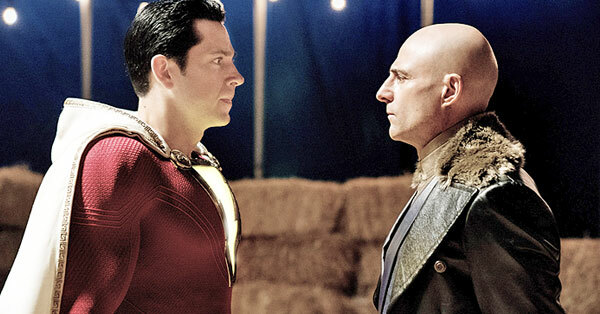 The lowest-grossing November release to earn $190 million at this point in its run was Justice League, which left theaters with $229 million. We’re still liking a final estimate between $240 million and $250 million for The Grinch. Over on the disappointment side, we have Instant Family. 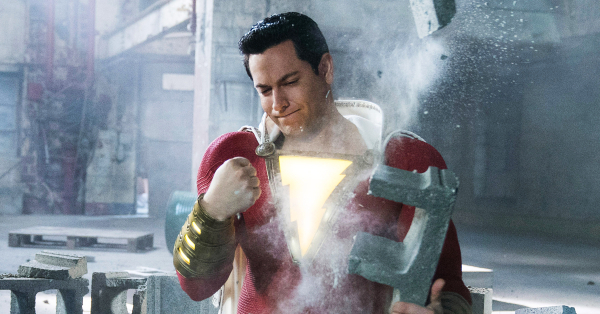 The film looks like it may stretch itself to $60 million after a lackluster start, but without some international help it is going to come down on the red side of its $48 million budget. This despite being surprisingly well received by critics – it’s Certified Fresh at 82%. Widows cost $42 million and is just passing $33 million this weekend. Meanwhile, Universal might have been wise to expand the National Board of Review’s Best Picture of 2018, Green Book, further than just a couple theaters this weekend; instead it rests in 1,065 venues and dropped 26% to $4.1 million and a total of $14 million. 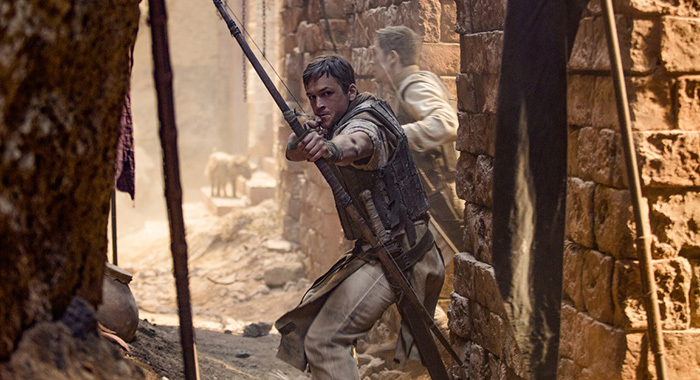 None of those disappointments compares to Lionsgate’s Robin Hood which, short of a forthcoming international haul (it’s made $26.3 million overseas so far), is shaping up to join the year’s $100 million-budget under-performers A Wrinkle in Time, Solo: A Star Wars Story, and The Nutcracker and the Four Realms. In limited-release news, The Favourite expanded into 34 theaters and made another $1.1 million, giving it the top per-theater-average for a second straight week with $32,500 per screen. In second place on that list is Anna and the Apocalypse (Certified Fresh at 84%) which made $50,163 in five theaters for a decent, if unspectacular, $10,033 average. Then Hirokazu Kore-eda’s Shoplifters, which is scoring 99% on the Tomatometer, had the third best average after grossing $106,000 in 14 theaters. A24 opened The Disaster Artist in 19 theaters to $1.2 million and Paramount put Titanic back into 87 theaters for its 20th Anniversary. It made $438,602. 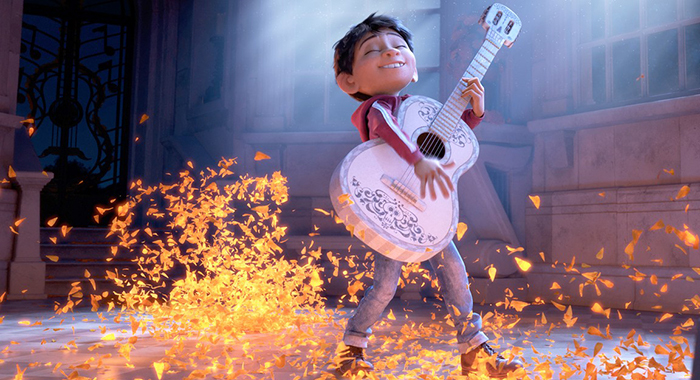 But it was Coco again taking the top spot with $27.5 million for $110.1 million on its 12th day. It went on to finish with $209.7 million. Justice League was still a couple of days away from hitting $200 million. Plus, eventual Best Picture winner, The Shape of Water, began its run with the highest per-theater-average on the chart, making $166,564 in just two theaters. Speaking of re-releasing Oscar winners, Steven Spielberg’s Schindler’s List will be in theaters for its 25th anniversary. 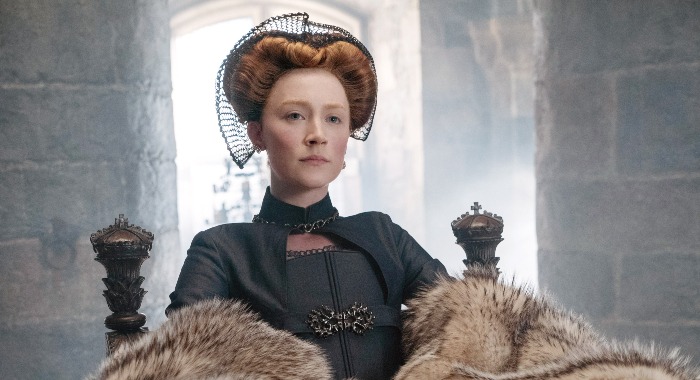 Amongst potential future award players there is Saoirse Ronan and Margot Robbie in Mary Queen of Scots, Julia Roberts and Lucas Hedges in Ben is Back, and Natalie Portman in Vox Lux. Be sure to also lookout for Magnolia’s release of documentary Divide and Conquer: The Story of Roger Ailes.